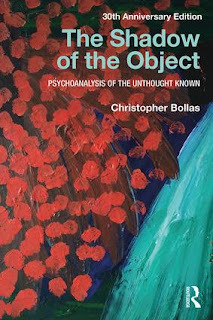 In The Shadow of the Object, Christopher Bollas integrates aspects of Freud’s theory of unconscious thinking with elements from the British Object Relations School. In doing so, he offers radical new visions of the scope of psychoanalysis and expands our understanding of the creativity of the unconscious mind and the aesthetics of human character. 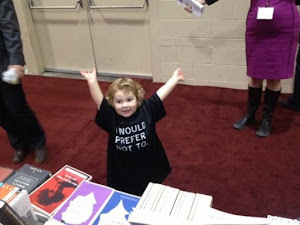 During our formative years, we are continually "impressed" by the object world. Most of this experience will never be consciously thought, and but it resides within us as assumed knowledge. Bollas has termed this "the unthought known", a phrase that has ramified through many realms of human exploration, including the worlds of letters, psychology and the arts. 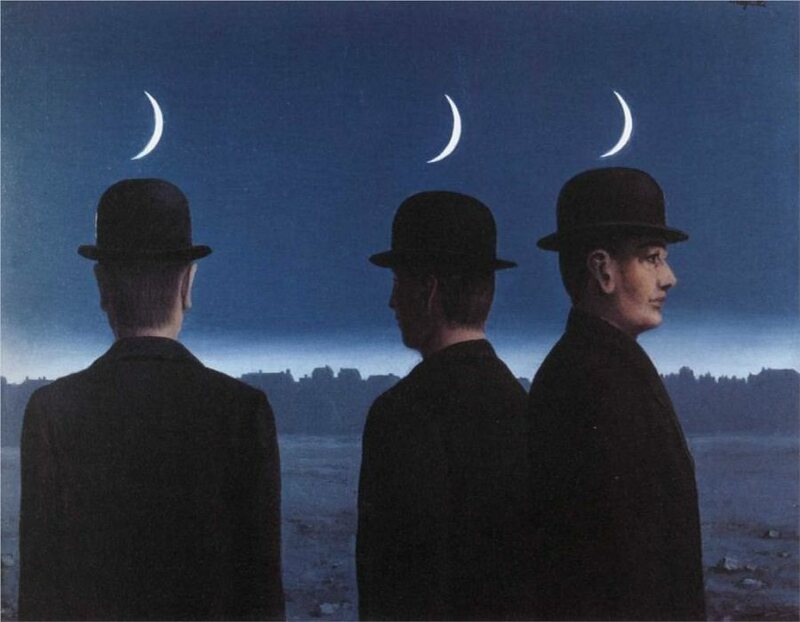 Aspects of the unthought known --the primary repressed unconscious --will emerge during a psychoanalysis, as a mood, the aesthetic of a dream, or in our relation to the self as other. 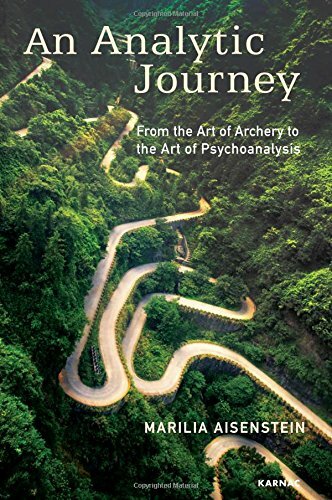 Within the unique analytic relationship, it becomes possible, at least in part, to think the unthought -- an experience that has enormous transformative potential. Published here with a new preface by Christopher Bollas, The Shadow of the Object remains a classic of the psychoanalytic literature, written by a truly original thinker. 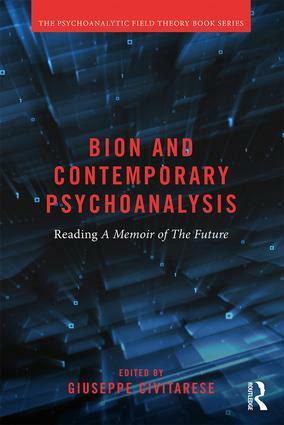 This book examines the importance and continued relevance of A Memoir of the Future in understanding and applying Bion’s work to contemporary psychoanalysis. 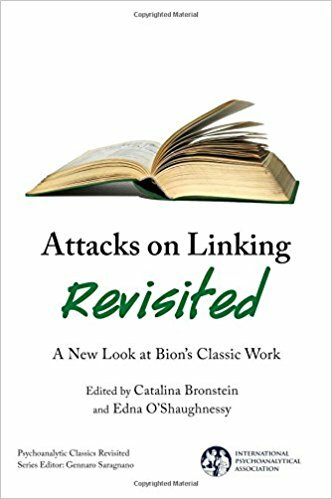 Bion continued to innovate throughout his life, but the Memoir has been largely overlooked. Focusing on A Memoir of the Future is not only of deep interest in terms of the author’s biography, or even only in function of a better understanding of his theoretical concepts, but can also be considered, for all intents and purposes, the final chapter of an ingenious creative enterprise While by some it was thought as the evidence of Bion’s presumed senility, this book challenges that perspective, arguing that it represents the last challenge he issued to the psychoanalytic Establishment. 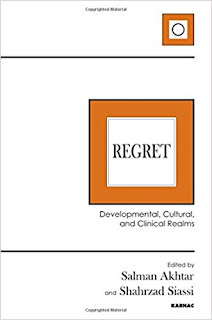 In each chapter, the authors explore this notion that A Memoir forms an essential part of Bion’s theory, and that in it he establishes a new ‘aesthetic’ psychoanalytic paradigm. 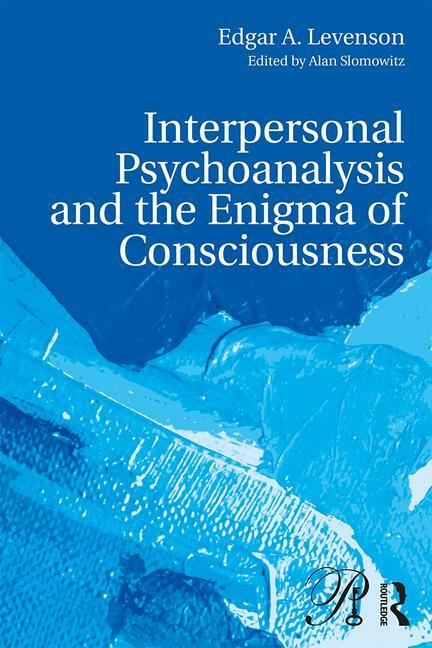 Psychoanalysis is indebted to Bion for some of its most original moments. He took it to its limits, establishing a dialogue with other disciplines and integrating the arts and sciences. This dialogue generated innovating questions that transformed the psychoanalitical technique. 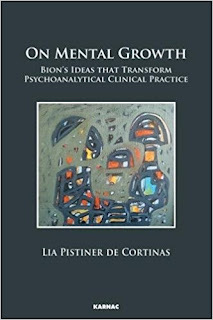 Bion conceived of the mind as a universe expanding, and psychoanalysis as a powerful, disruptive idea. His hypotheses significantly developed psychoanalytical clinical practice through its transformative model of mental growth. 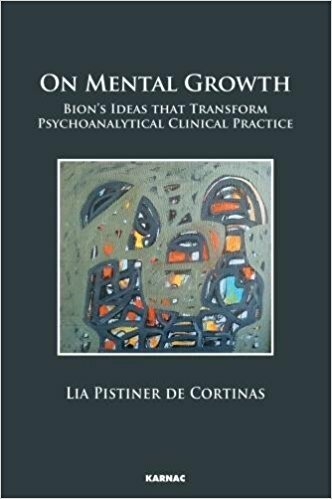 Bion extended our understanding of protomental and pre-natal phenomena, the mysterious transformations in hallucinosis, and the role of psychoanalytical intuition. 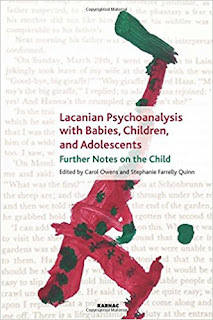 Psychoanalysis needs to include and incorporate emotional experiences that cannot immediately be apprehended by the senses, just as post-Newtonian physics has come to access infrasensorial phenomena. The Copernican revolution that Bion introduced is implied in his ideas of catastrophic change, transformation, and 'at-one-ment', which imply a new conception of analysis - not only as a process towards knowing oneself but also to be in 'at-one-ment' with what one is becoming. 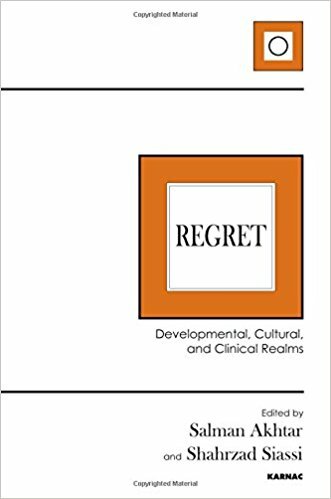 The chapters containing theoretical and abstract notions are followed by discussions of contemporary film, used as clinical illustration. 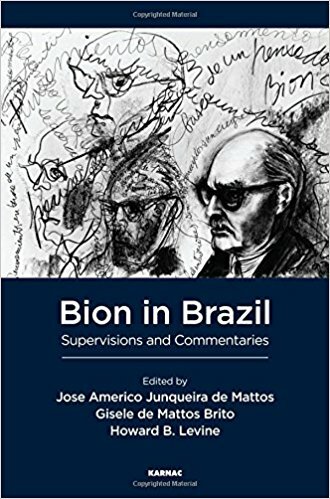 The final chapter, concerning the primitve mind in Bion, has an original approach with its elaboration of the concept of 'tropisms'. This book aims at providing further contributions inspired by Bion's paper Attacks on Linking (1959) by a distinguinshed group of scholars who have focused on different aspects of his propositions. 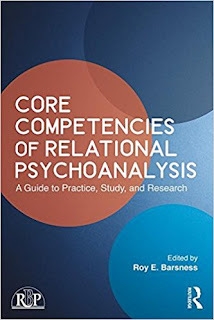 In addition, this book presents a history of Relational Psychoanalysis, offers a study on the efficacy of Relational Psychoanalysis, proposes a new relational ethic and attends to the the importance of self-care in working within the intensity of such a model. 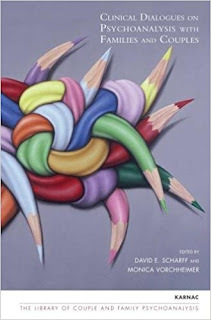 A critique of the model is offered, issues of race and culture and gender and sexuality are addressed, as well as current research on neurobiology and its impact in the development of the model. The reader will find the writings easy to understand and accessible, and immediately applicable within the therapeutic setting. 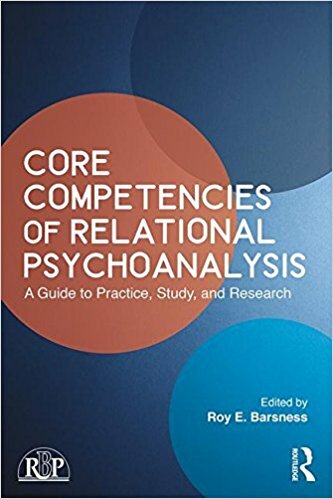 The practical emphasis of this text will also offer non-analytic clinicians a window into the mind of the analyst, while　increasing the settings and populations in which this model can be applied and facilitate integration with other therapeutic orientations. 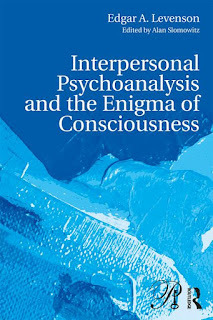 In this book, Antonio Imbasciati criticises the isolationism of traditional psychoanalytic associations, compared to those of other branches of psychology, and their suspicion of neuroscience. 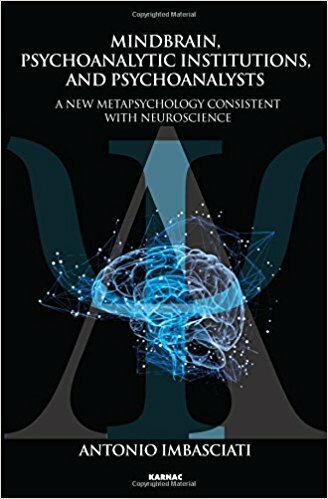 Today, affective neuroscience is investigating the unconscious affects, which psychoanalysis has always done with different methods and a different language. 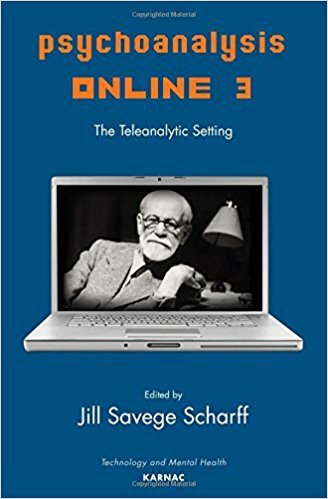 The author points out how Freud’s energy-drive theory, although contradicted by scientific progress, has continued to characterise, a religiousness underpinning the spirit of psychoanalytic institutions: the icon of Freud. 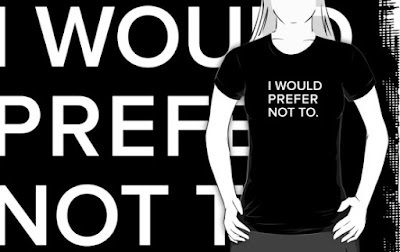 This spirit is accompanied by confusion between different psychoanalytic theories which are often incompatible with one another. 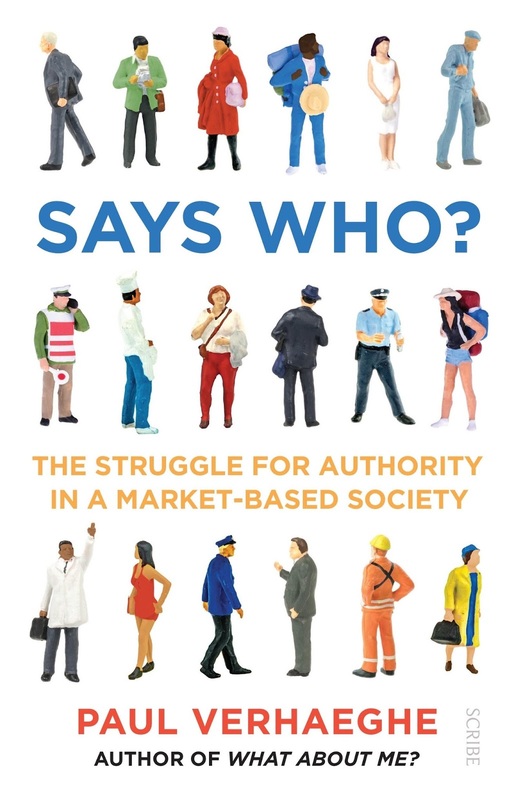 The author blames the poor social image that psychoanalysis has earned in the past few years on this confusion of theories and haughty withdrawal into a single presumed orthodoxy. A former President of the IPA, Otto Kernberg, has even predicted the suicide of psychoanalytic institutions. The author has addressed this chaos of theories throughout his life, integrating work on psychoanalysis, experimental psychology, developmental psychology, cognitive science, attachment theory and now neuroscience. In this context, he has developed a new metapsychology, which differs from the one conceived by Freud a century ago with the explanation of the functioning of the human mind in terms of drive. Although criticised for more than fifty years, the Freudian explanation is still considered by the institution as a fundamental competence of psychoanalysts, even though it contrasts with the development of clinical psychoanalysis. 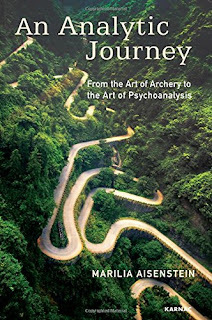 The author underlines the great difference between the clinical progress of psychoanalysis and the backwardness, vagueness, and confusion surrounding the theory. This book is a compilation of papers by different authors, among them Vamik Volkan, Robi Friedman, John Schlapobersky, Haim Weinberg, and Michael Bucholz, with a foreword by Earl Hopper and an introduction by Gila Ofer, both editor and contributor. 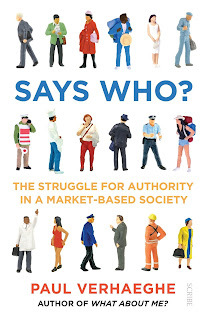 While most of the writers are group analysts, working in the tradition of Foulkes, several others come from different though complementary perspectives, enriching the theoretical basis of the research. 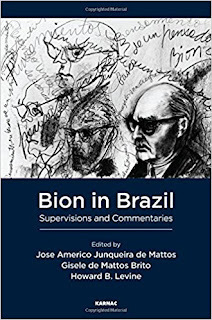 So, there are perspectives, inter alia, from Bion and Cortesao. The writers represent different countries and cultures, focusing on problems that are endemic to their own localities that yet have a wider and deeper resonance. 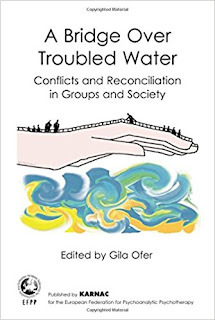 We are introduced to conflict and division in Bedouin society, the Roma people living in Greece, citizens’ reflective communities in Serbia, continuing territorial and ideological differences in Israel and the middle-east, and tensions of difference in the psychoanalytic community itself. The book throws light on some of society’s most intractable problems, generating compassion and understanding in place of hatred and division. 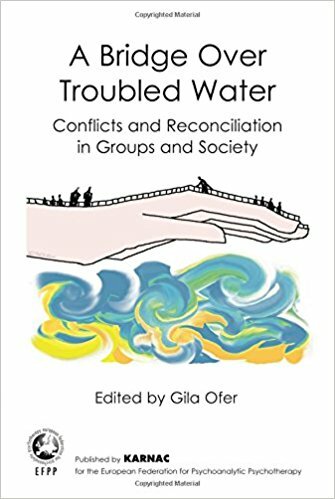 If we have mostly become wary of hope and optimism in an embattled world, the message that reconciliation and forgiveness are possible, and that there are practical steps to achieving this, rather than idle dreams, makes this an important book with relevance to all those trying to make sense of present times and finding their role as responsible citizens.